Hello friends! 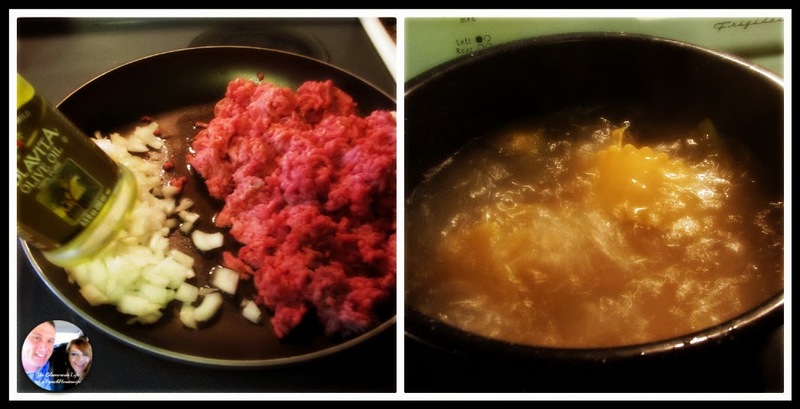 I am back with one of my family's favorite recipes of all times. 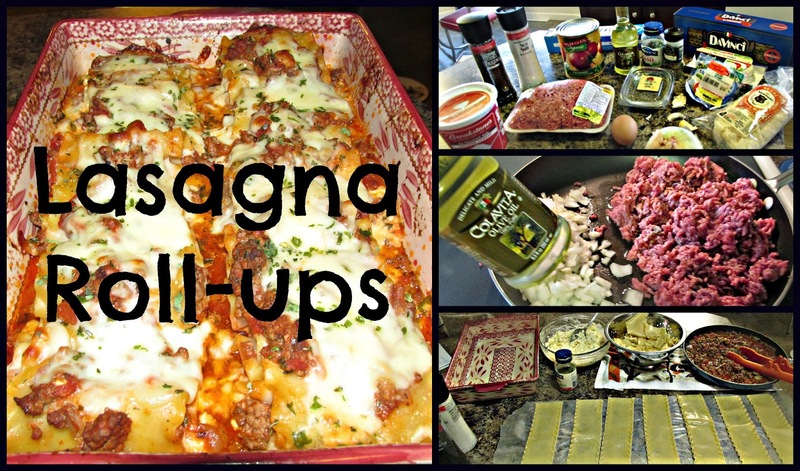 Lasagna Roll Ups. 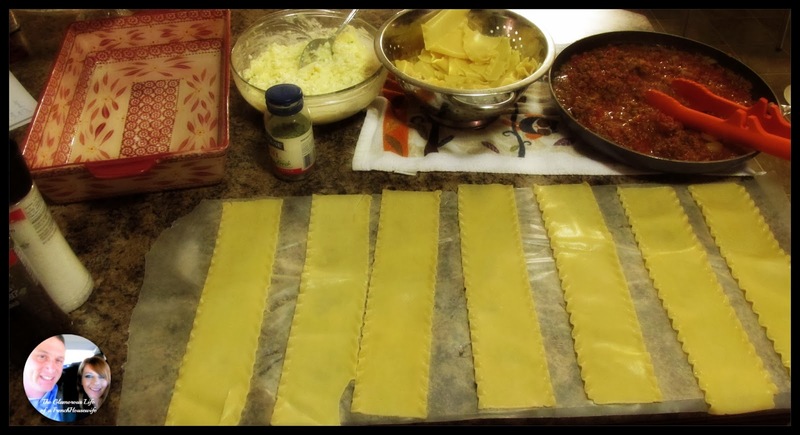 This is so much easier to make and serve that standard lasagna. And its perfect for any night of the week. Plus you make this fun if you let the kids help make them. 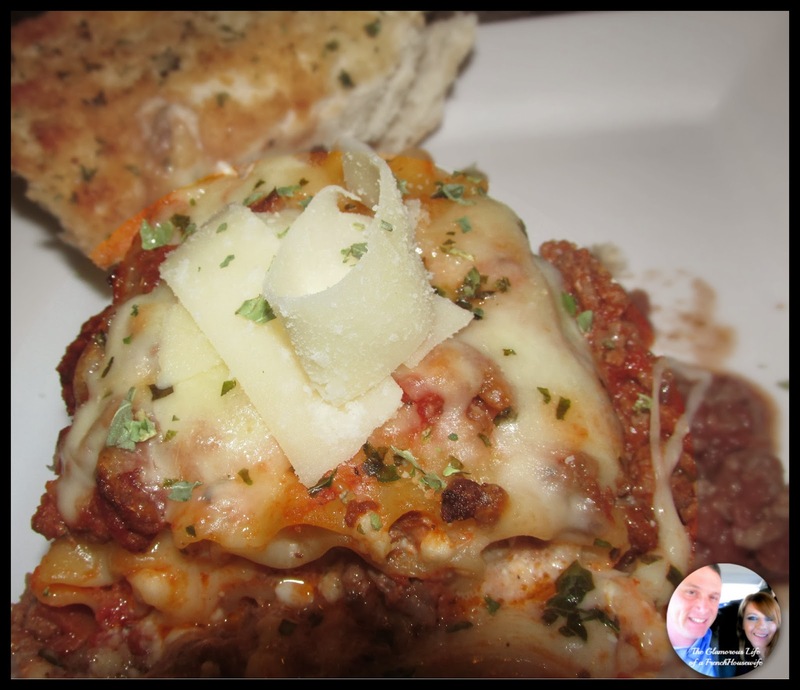 Everything you need to know is in the video below... more pictures and the recipe below..
You could use store bought pasta sauce and pre shredded cheese if you like. 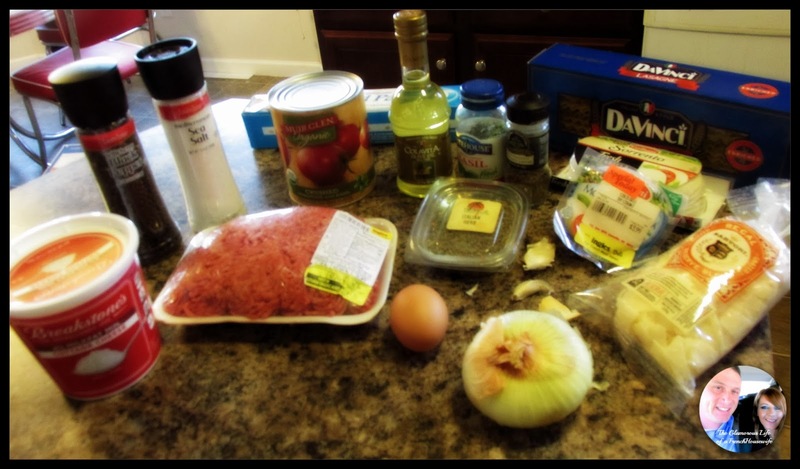 Brown the meat and onion.. get your water going for the lasagna. 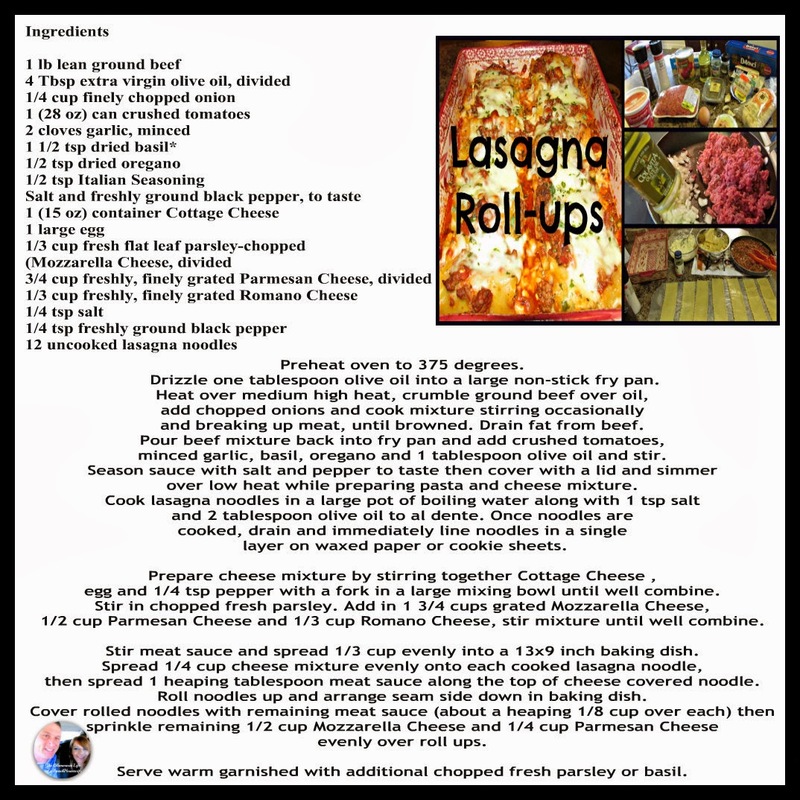 1 comment on "In the Kitchen with Kisha: Lasagna Roll-ups - Video - "